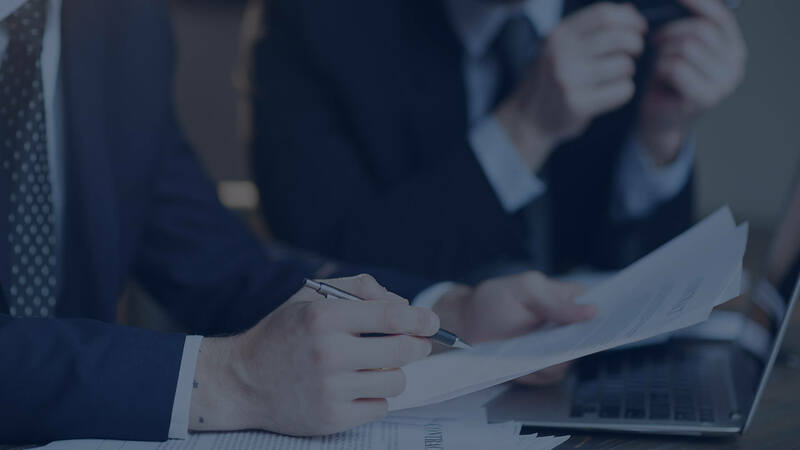 Since 1919 Scott & Broad has been dedicated to providing tailored insurance solutions and designing risk management systems for businesses that recognise the value in having their risks managed by experts. This long term investment in “Our Quality Service Offer” has enabled us to build an innovative insurance brokerage that is recognised as one of the top boutique insurance broking companies in Australia, managing a variety of insurance exposures for our clients both locally and overseas. Whatever the size or industry, operating a business carries with it a significant element of risk. 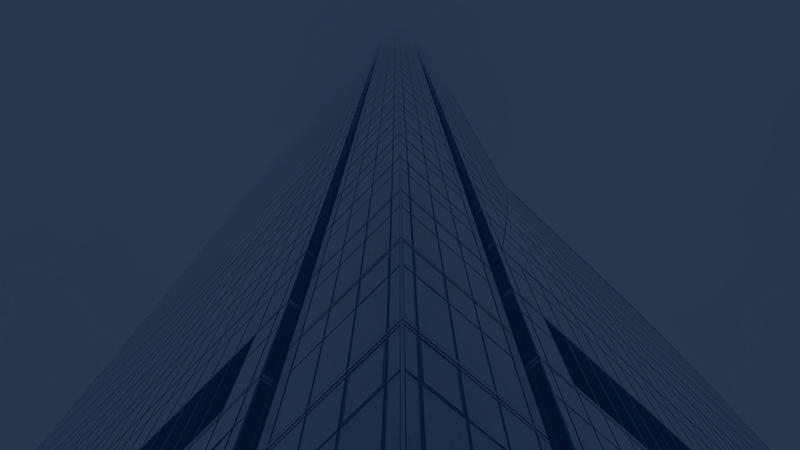 Scott & Broad provide tailored insurance solutions for large corporations and commercial businesses. Affluent individuals and their families often require a Personal Risk Management approach to protect their assets. Scott & Broad can help you control costs associated with claims and premiums through prevention and claims management. The last thing you want to worry about is not having adequate or appropriate insurance to cover the costs, in case of an emergency. Your home is your sanctuary – so make sure you protect it. 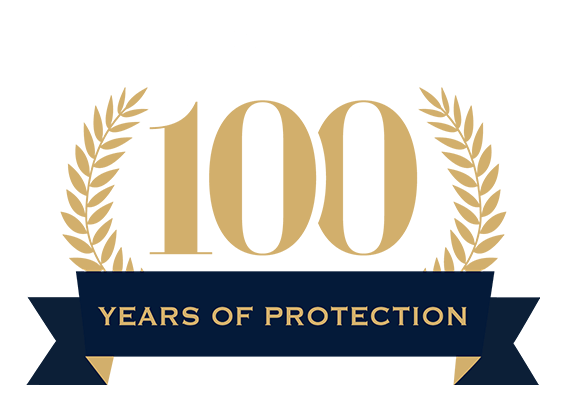 Scott & Broad can help protect your precious home with quality insurance and make sure you have the right type and amount of cover to help keep your home and possessions safe. 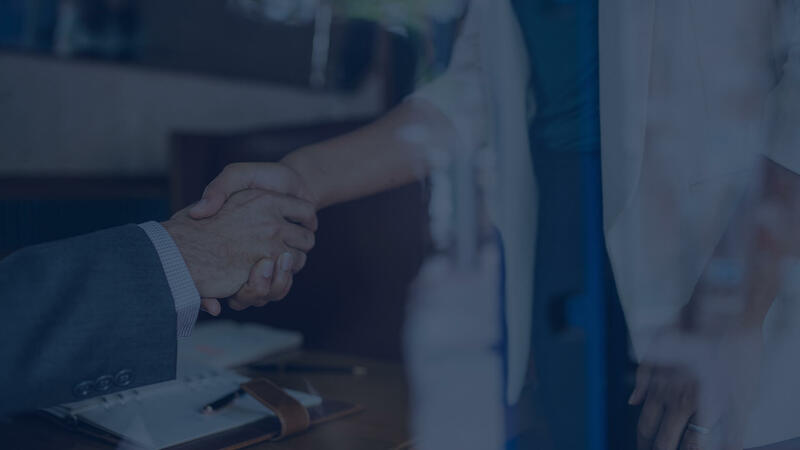 The Scott & Broad expert team of highly experienced Insurance Brokers can assist you with a wide range of insurance products to help transfer complex risk and litigation liabilities typically associated with your industry or trade.